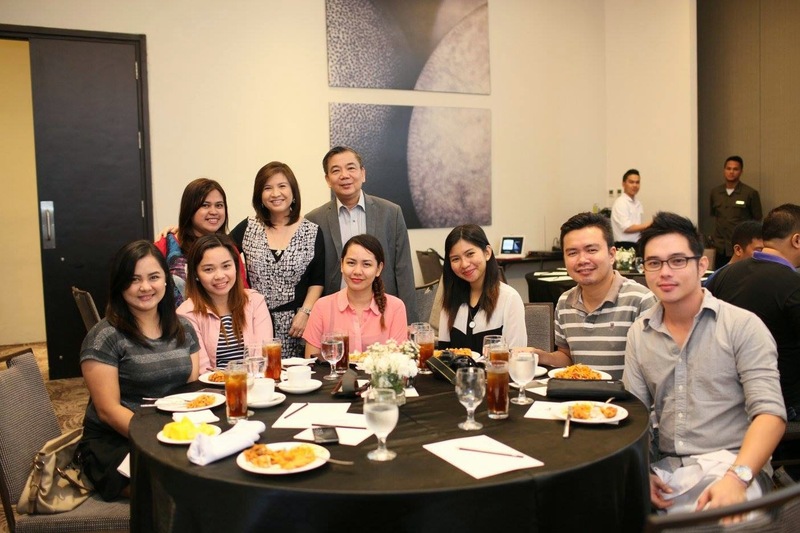 Ketchup The Latest: Dermax Laser Center is Now in Davao! 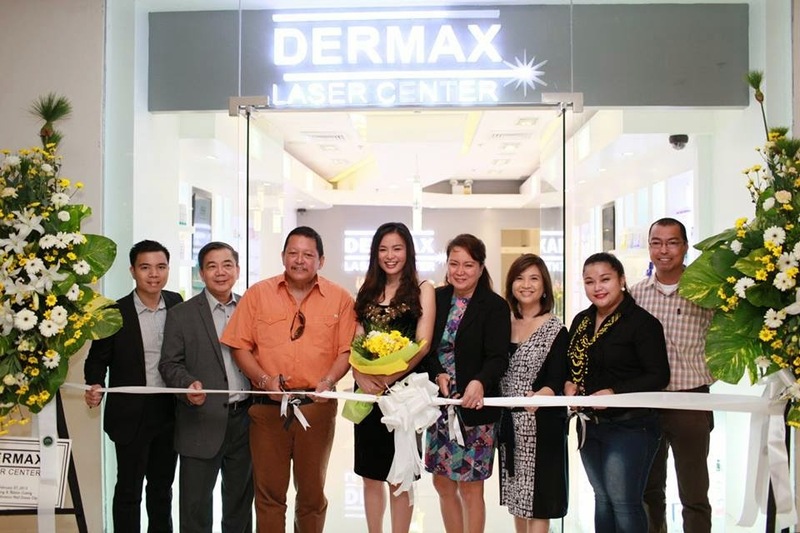 Dermax Laser Center is Now in Davao! Davao City is truly fast becoming to be a beauty and fashion hub of the south. 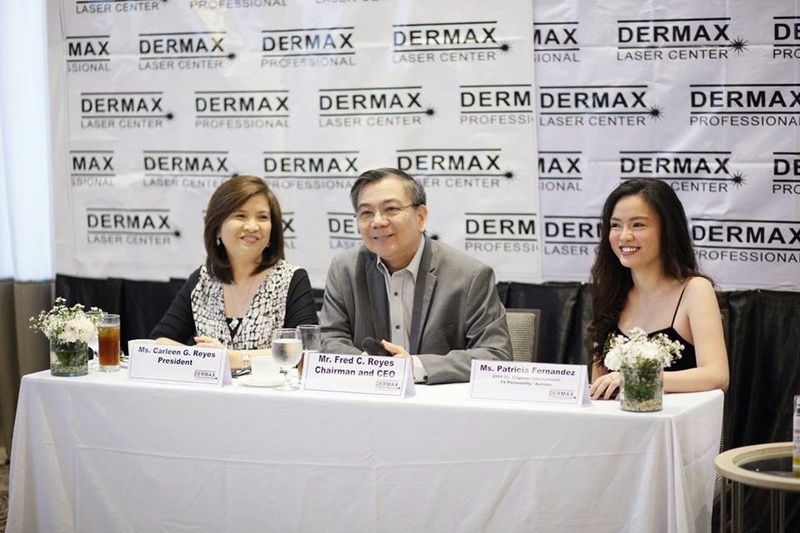 Earlier this month, DERMAX Laser Center introduced its top-of-the-line skin care products and services at the Seda Hotel led by its President Ms. Carleen G. Reyes and Chairman/CEO Mr. Fred C. Reyes. The event was also graced by its brand ambassador and 2008 Bb. Pilipinas-International Ms. Patricia Fernandez. 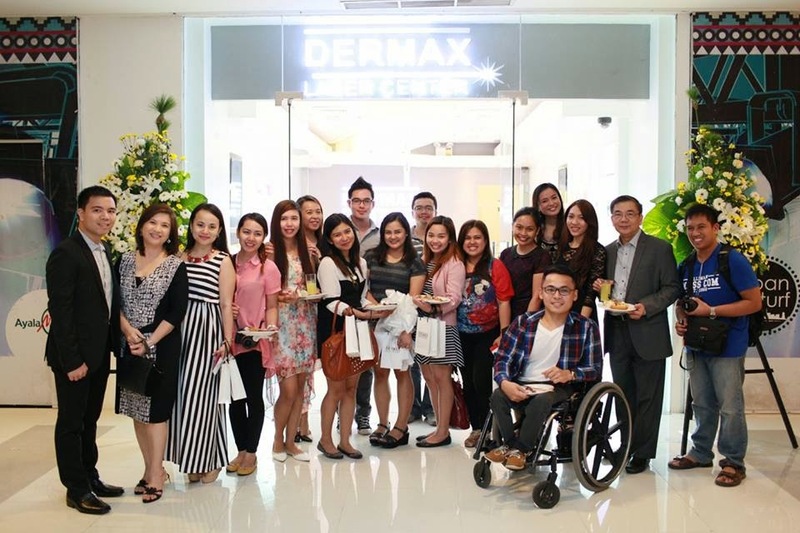 Now, Davaoeños can finally experience and pamper themselves with the latest in skin care innovations as DERMAX Laser Center opens its doors at the Abreeza Mall, the company's 2nd branch in the country. They boast of technology-focused treatment procedures that go hand in hand with DERMAX Professional science-based skin care product line. Their specialized treatment procedures include anti-aging, skin whitening, tattoo removal, and their sought after Diode laser hair removal service. 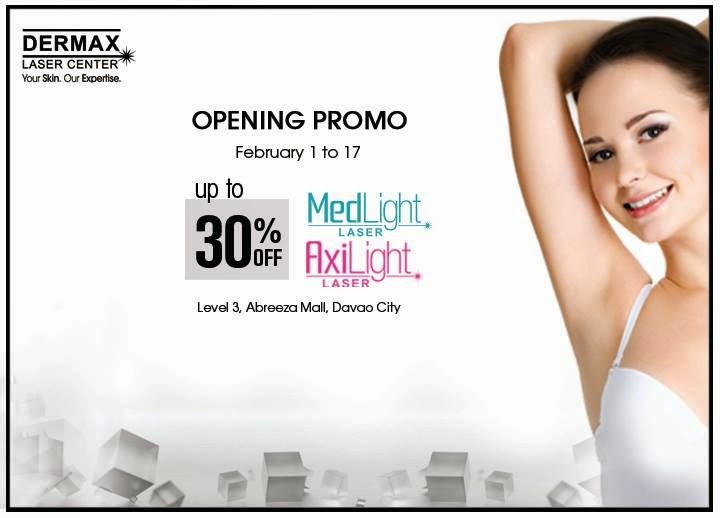 This month of February, they have an opening promo on MedLight and AxiLight laser procedures from Feb 1-17 at their Abreeza and Centrio Mall branches. Not only that, you may also avail of their 50% off on DIODE Laser Hair Removal (for 8-session package) computed at Php 625 per session. This is good until February only. For more information, visit them at Level 3, Abreeza Mall, Davao City. They are also in Level 3, Centrio Mall, Cagayan de Oro City. 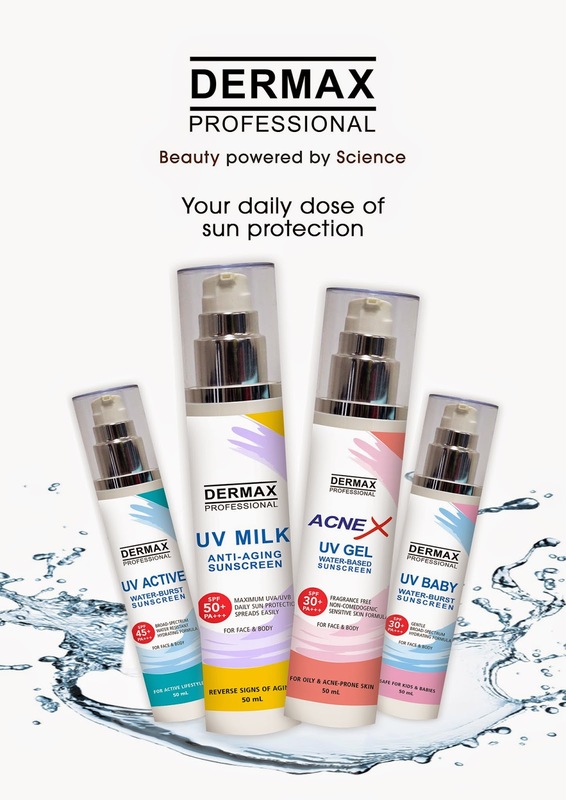 Send your inquiries at info@dermaxpro.com or via their website at www.uniqly.net/store/DERMAX and follow their Facebook page. For reservations and further queries, you may also contact Dermax Davao at telephone number 0942-344-6954. Really nice! I would love to try it if I am there. Wow impressive, I'm curious how much is the laser hair removal. A lot of my friends told me its practical to do it there than here coz everything here is pricey. they gave 50% off so that's Php625 per session only. Usually it costs more than a thousand pesos on regular days. Why is this only in Davao City, do they have branch elsewhere? I want to try their laser for my armpit. Awww! What a perfect store to keep our skin healthy especially that summer is almost there in the Philippines. 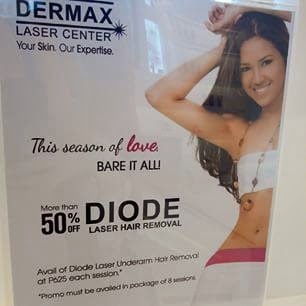 50% off on diode laser hair removal, that's cool! I know a lot of ladies would want to avail this huge discount.